Zeiss 135mm scores impressive results on photozone! This lens is one of the reasons why you should join the Sony digital camera world. Photozone tested the Zeiss ZA Sonnar T* 135mm f/1.8 and they were pretty impressed by the lens. The Zeiss has no flaws! Yeah, it would be nice if the lens would a little bit cheaper but you get what you pay for! 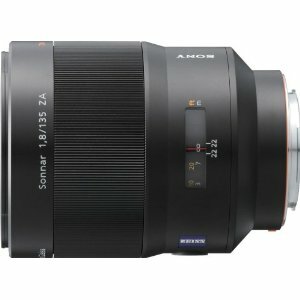 You can purchase the Zeiss ZA Sonnar T* 135mm f/1.8 for $1,479.00 on amazon . Five are in Stock right now.